Ready for Google to be your new assistant? What’s the weather today? Will I need an umbrella or sunscreen? How’s the traffic looking? Did my team win last night? Google Home is ready to answer your questions from the moment you roll out of bed. Before you even pour a coffee, you’ll have all the information you need to start your day on the right foot. It can even tell you how to say a phrase in another language, solve maths problems and provide instant nutritional information on the food you’re about to put in your mouth. With Google Home, important answers are always just a question away. Settling in for a cosy movie night? At your command, Googe Home can start playing Netflix on your smart TV, dim the lights and set the perfect temperature. It’s able to seamlessly connect with a huge range of smart devices, from TVs and Chromecast, to lighting, heating and cooling. 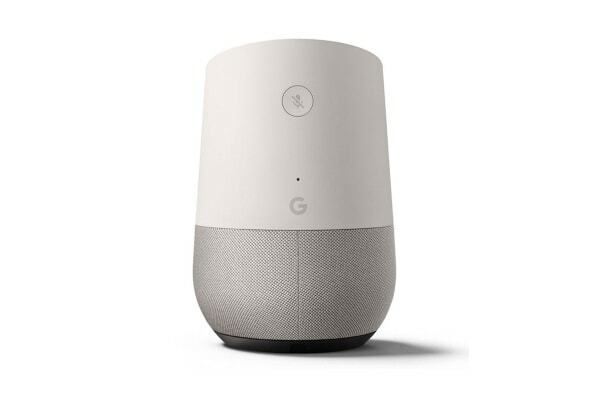 With Google Home on your side, you’ll always be prepared for the day’s challenges. 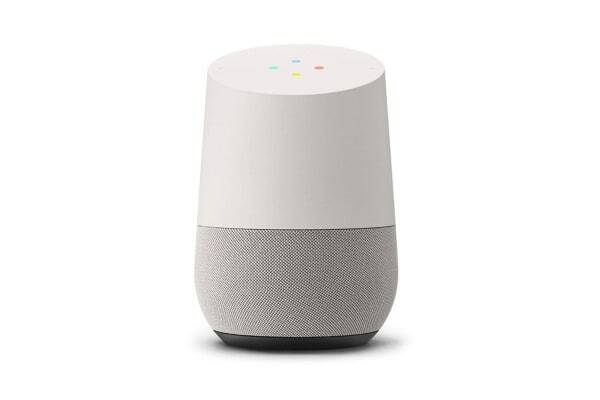 With your permission, Google Home will learn about you and get personal. Google Home can retrieve your flight information, set alarms and timers, and even book you an uber for your upcoming appointment. No matter how busy or forgetful you are, you’ll always be in control. It also features a Hi-Fi speaker that delivers crystal-clear highs and rich, deep bass.